I really appreciate all of the questions that I get from my readers. Today I’m talking to you about my identity in Christ and how I can use this new discovery I’ve made and let it help me parent my children. 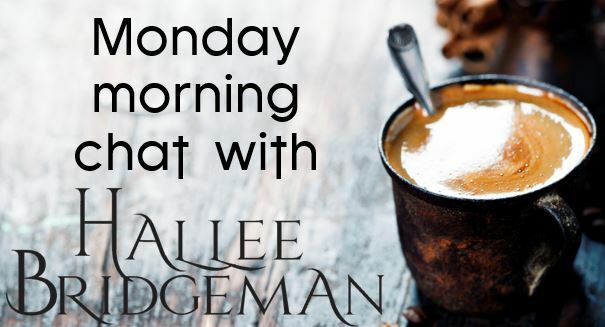 This entry was posted in About Hallee, Devotional Writings, Life, Writing Life and tagged author chat, christ, coffee and chat, encouraging children, faith, identiy in christ, Jesus, monday chat, parenting, parenting in faith, q&a with author, savior, the woman with the issue of blood. Bookmark the permalink.